ASPCA Front Seat Cover, Avi Depot=Much More Value For Your Money! ASPCA Front Seat Poncho Seat Protector. Protect car seats from pet odors, dirt, and spills. Durable 600 denier waterproof material. 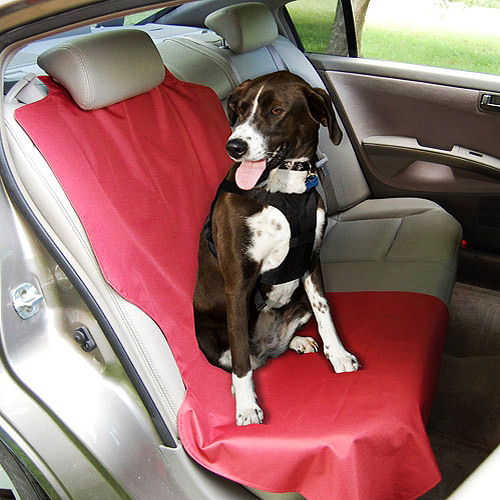 Using seat covers will give you the confidence to take your pet with you in the car when you travel to visit fun places. Please note: Pets in the front seat may be in danger of harm from passenger-side airbags.